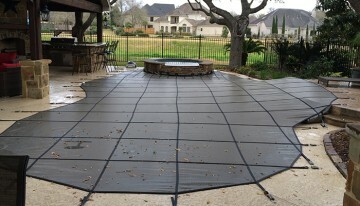 Pool Safety Covers are a great layer of protection for your pool that can be used year-round or seasonally.  Pool Safety USA was founded in 2012 by Shane J. Christ. Shane has worked over 8 years in the Aquatics Industry. Shane is a Certified Pool Operators, and has a passion for Pool Safety. We are very knowledgeable about all options available on the market and help home owners decide which is the best option for their pool. Shane has been married for 9 years to his lovely wife Abby. They have two children. Eight years ago Shane started Moosehead Pools of NW Houston, and the journey in the aquatics industry began. Moosehead Pools is going strong, but Shane has turned his attention to Pool Safety. 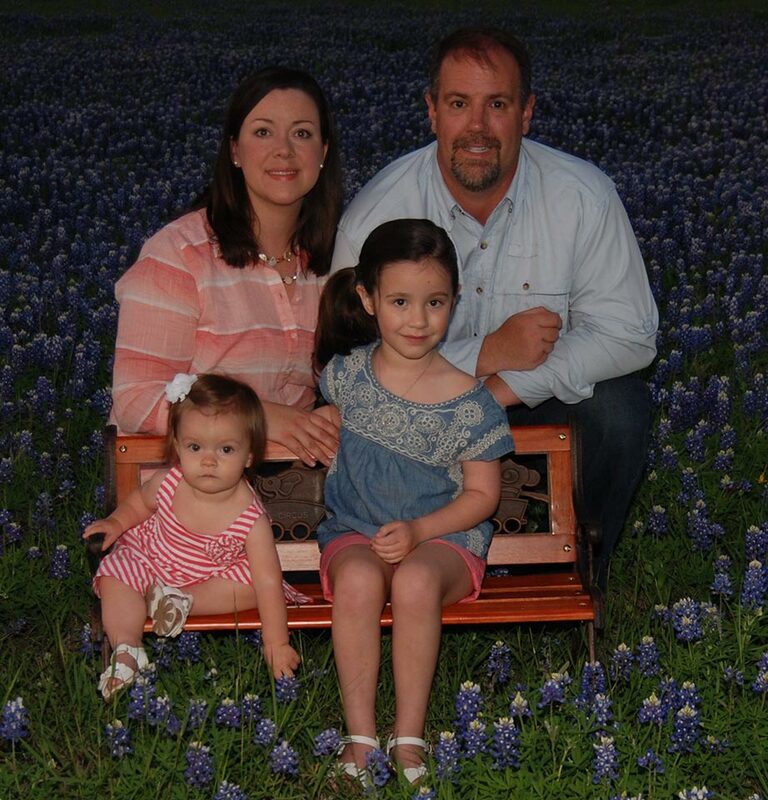 Over 80 children drown each year in Texas and it is our goal to help reduce that number. 65% of those drownings are in backyard pools. 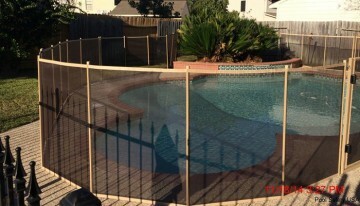 Pool Safety USA offers several Pool Safety options. Keeping your family safe, keeping leaves out of the pool, keeping pets safe from drowning, stopping evaporation, or simply to close your pool for the winter months, we have the answer for you. 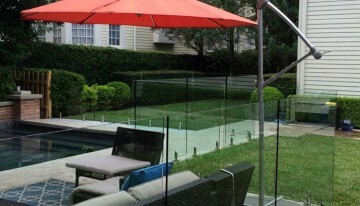 We have the right Pool Safety Product for your Peace of Mind! Austin, San Antonio, Beaumont, Houston, Dallas, Fort Worth, and El Paso.